Voir les résultats lus par "Chris Chappell"
How can you foster an exceptional child's motivation to seek an independent life? 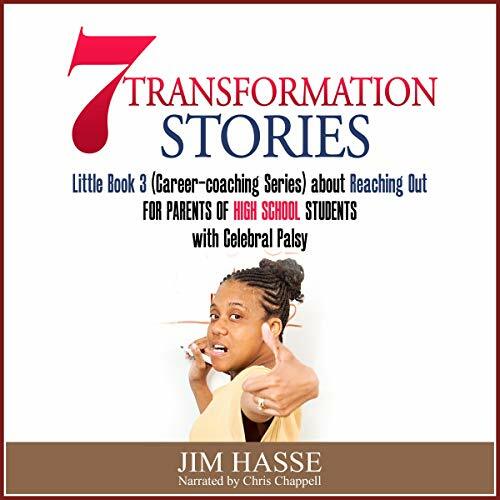 Jim Hasse, who has athetoid cerebral palsy and served for 10 years as a Fortune 500 vice president during his 29-year career in corporate communication, has some answers - not-so-difficult things that your youngster probably won't pick up at school but you can practice together right now at home. Formed at Camp Breckenridge, the 95th Evac arrived in Casablanca in April 1943, with 7,000 troops, 30 doctors, and 40 nurses. 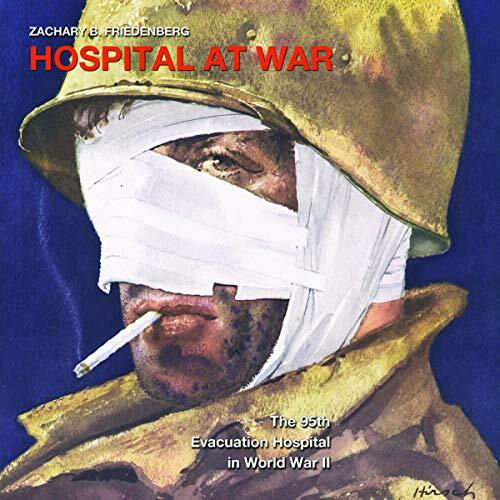 Hospital at War is the story of the 95th Evac Hospital as told by Zachary Friedenberg, a young surgeon at the time, fresh out of his internship. He tells the story of how the men and women of the 95th survived the war. He describes how they solved problems and learned to treat the war-wounded in the extreme heat of North Africa and during the frigid winters of the Rhineland. 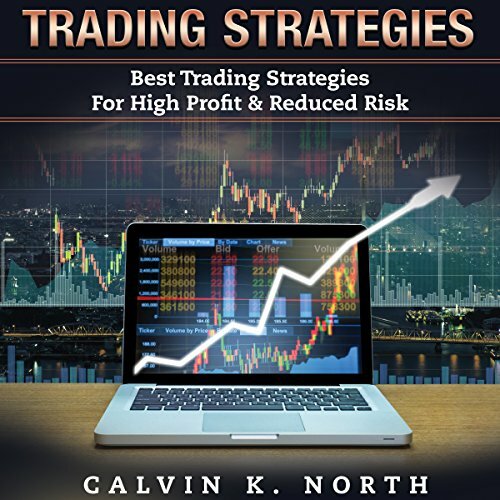 Two Book Bundle: Trading For Beginners + Options Trading. Trading For Beginners: Forex Trading - The Beginner's Guide. Forex trading is one of the biggest and most liquid money markets in the world. While most people spend their time investing in their retirement or in the stock market, forex trading offers a lot of unique challenges, and more potential for profit than those other options. This guidebook will spend some time discussing forex trading and the forex market to help you to get started with this investment. What makes a person jealous? 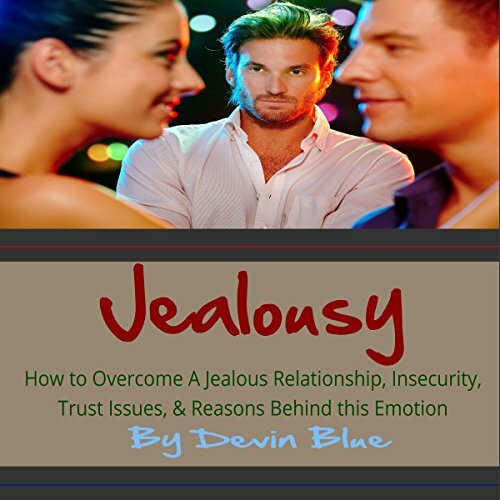 By taking apart and putting back together this very common human affliction, Devin Blue explores way beyond the general aspects and delves deep into the motivations associated with a jealous person. 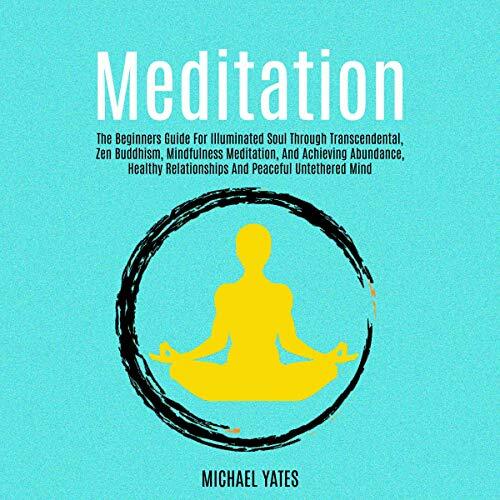 Written for maximum mental health, you can certainly glean a much clearer perspective overall and come away understanding why yourself or another person has jealous tendencies and ultimately have the tools to fix this affliction altogether. Charisma is something that a lot of people don't think about, yet we see it everywhere and often admire it. But how do you gain charisma and more importantly, how do you apply it in your daily life? 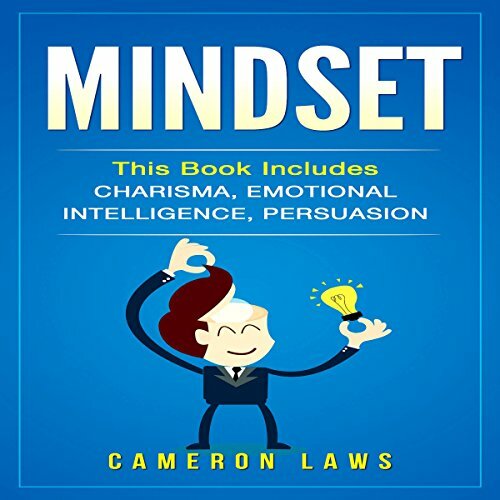 In Charisma: The Best Tactics to Be More Charismatic, Likable, and to Impress Anyone, you will learn how. Charisma is not about being the loudest or more flamboyant in the room. There is more to it than that. Those that have charisma have more influence, tend to get the better jobs and have better relationships. 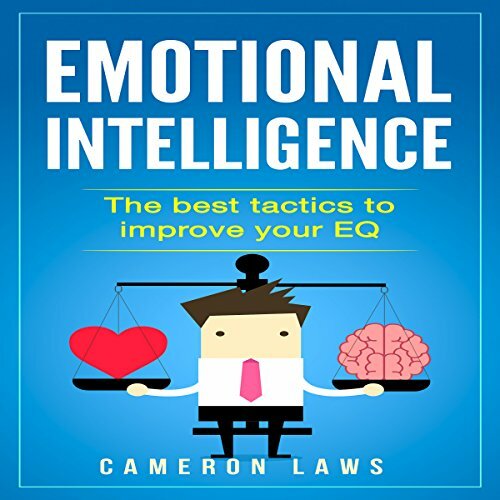 This is your one-stop guide to everything that you need to know about how you can free yourself from social anxiety and live a happier life, as well as how emotional intelligence can help you gain control over your own emotions. 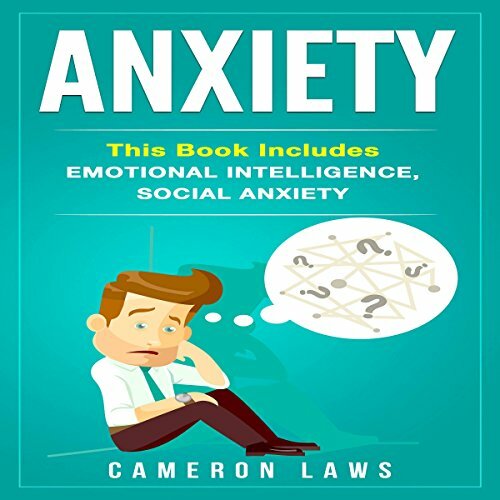 Chapter one lays down the basics, so that you will have a good foundation and understanding of what social anxiety is all about. Chapter two reveals the 25 powerful tactics that will help you overcome social anxiety and live the life that you have always wanted. 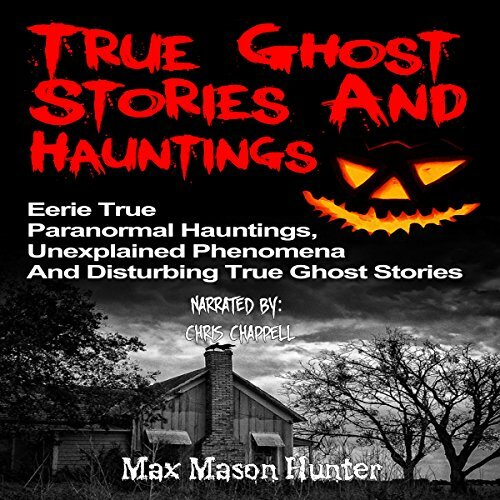 In this audiobook, you will be provided with valuable tools and techniques that will allow you to achieve success in any occasion in which you are called to speak in front of a crowd. 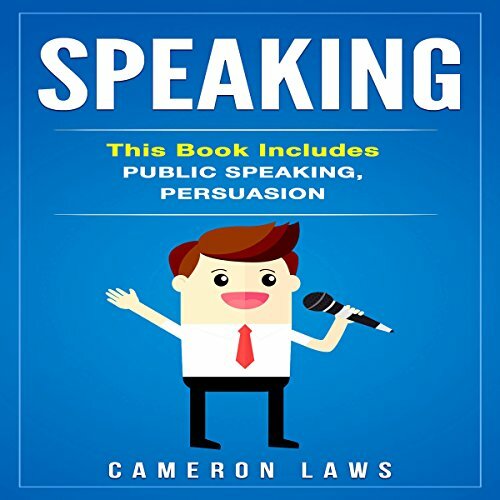 With the material found in this audiobook, you will be able to rise above the majority of your peers, do away with unnecessary fear and apprehension that plagues human beings at the thought of speaking to a crowd, and become a confident, effective speaker capable of persuading an audience. Charisma is something that a lot of people don’t think about, yet we see it everywhere and often admire it. But how do you gain charisma and more importantly, how do you apply it in your daily life? 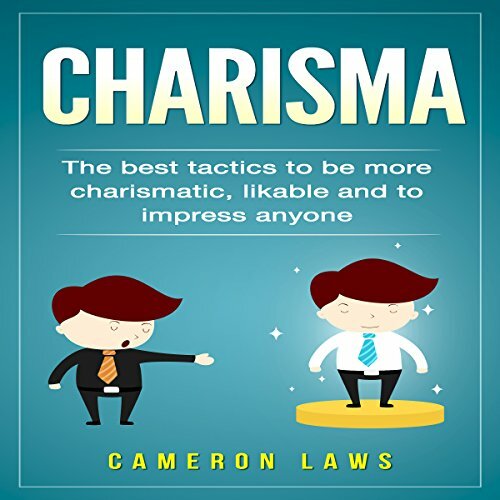 In Charisma: The Best Tactics to Be More Charismatic, Likable, and to Impress Anyone, you will learn how. Charisma is not about being the loudest or more flamboyant in the room. There is more to it than that. Those that have charisma have more influence, tend to get the better jobs and have better relationships. Persuasion is a part of everyday life. 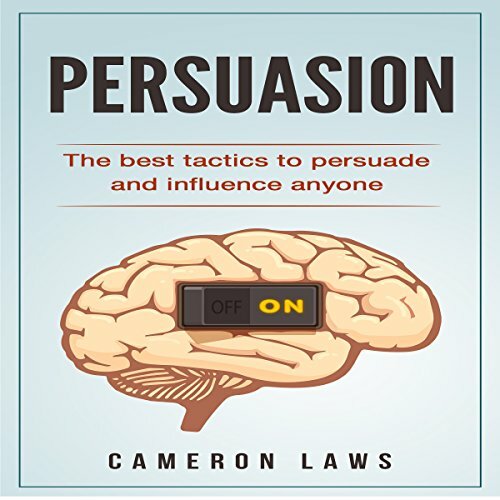 If you think you are new to persuasion, you are not. You were a born persuader, and somewhere along the line, you may have lost that confidence. 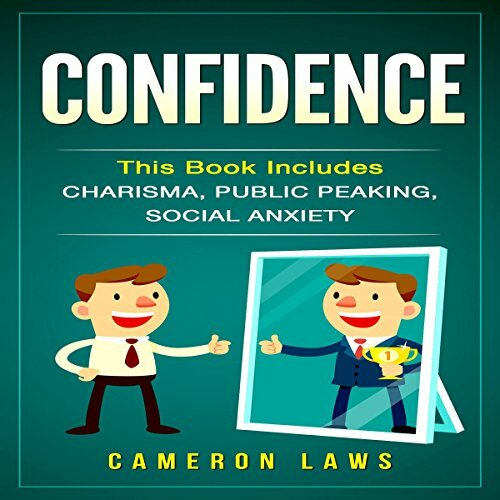 This book will help you gain that confidence back and acquire the skill to effectively persuade people. 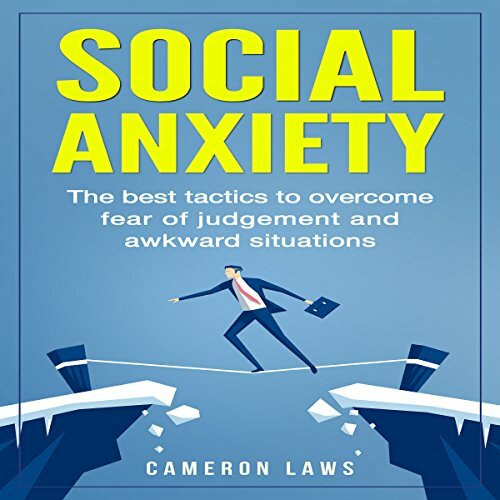 Social Anxiety: The Best Tactics to Overcome Fear of Judgment and Awkward Situations is your one-stop guide to everything that you need to know about how you can free yourself from social anxiety and live a happier life. 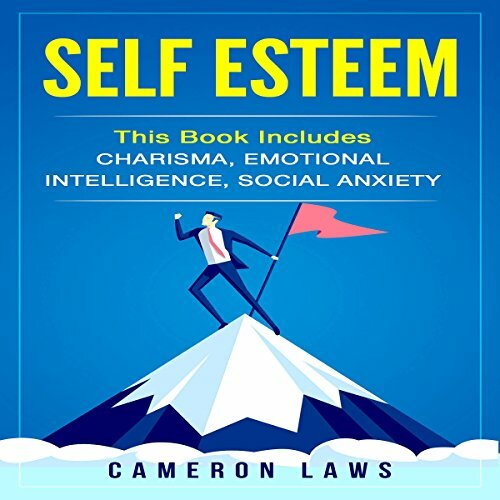 Chapter one lays down the basics so that you will have a good foundation and understanding of what social anxiety is all about. Chapter two reveals the 25 powerful tactics that will help you overcome social anxiety and live the life that you have always wanted. 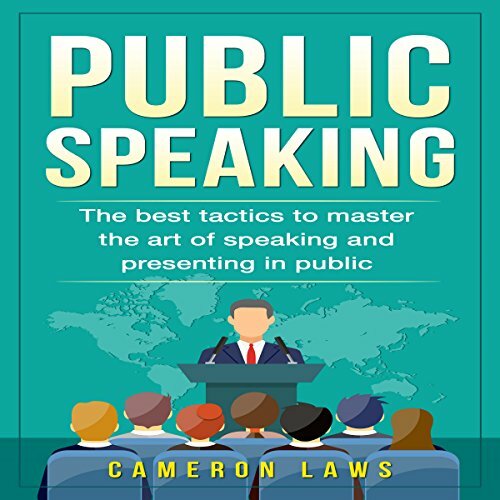 In this book, Public Speaking: The Best Tactics to Master the Art of Speaking and Presenting in Public, you will be provided with valuable tools and techniques that will allow you to achieve success in any occasion in which you are called to speak in front of a crowd. Homicide detective Jack Walsh and his new partner Thomas Harrington are tasked with solving the city's most difficult murders. Yet their most recent case - the shooting of a young, black male named Jordan Smith - has already been solved by a costumed vigilante named The Dark Obliterator. 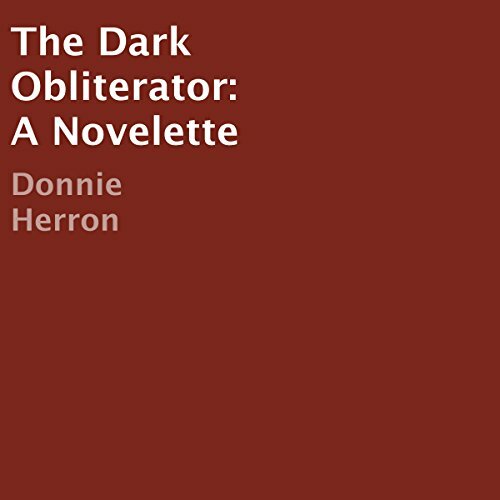 Fearing a sudden wave of impulse vigilantism, Jack and Thomas are tasked with stopping the self-proclaimed superhero, but The Dark Obliterator won't be the only force that Jack has to deal with.